In square dancing, we have the callers. In round dancing, we have the cuers. No matter which discipline you are a part of, they are the ones calling the shots and deciding which step comes next. At SWOSDA, we decided that callers and cuers should have their own page, devoted to the resources they need to continue to improve and enhance their skills, because this leads to increased overall enjoyment for the dancers and other participants. This page will serve as a resource for learning tools as well as the minutes of our meetings. As always, we welcome your comments and suggestions for how to improve our site and what you would like to see added here. 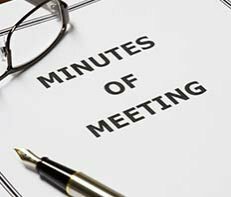 Next Meeting – January 26, 2019 from 10 am till 12 noon.